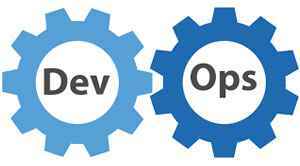 Collaboration between development and operations infuses automation and monitoring for faster development and deployment designed to enhance release scheduling and quality. 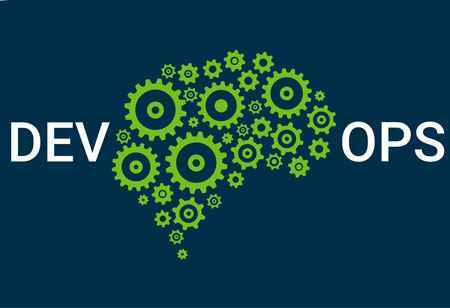 Though developers create applications that businesses require, they cannot always be considered geniuses. This is because developers are looking to transform; they are repeatedly working on adding and adjusting applications. While this is advantageous, constant and unnecessary changes could lead to application crashes, poor execution and, in the long run, unhappy customers. Due to this instability, developers need to be guided and controlled. 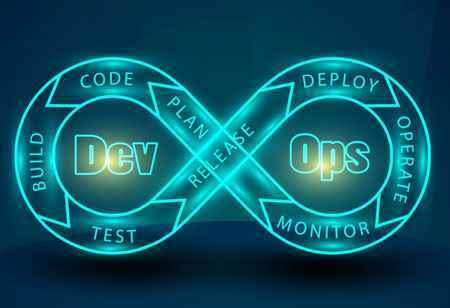 The concept of DevOps solely focuses on the importance of development, and organizations use DevOps to reduce lead times and move ahead faster. While these objectives are great, development teams don't have to be urged to move faster. 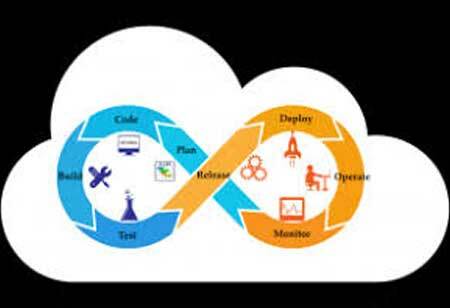 A DevOps methodology will be successful only when development teams take up ownership of the operations process. The first thing that organizations need to do is that they have to guide development teams and help them understand how changes in application influences both operations and customers. 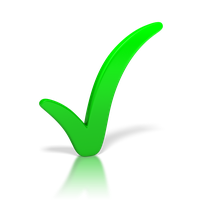 Development teams need to realize that they have vested interest in ensuring the process is a success. 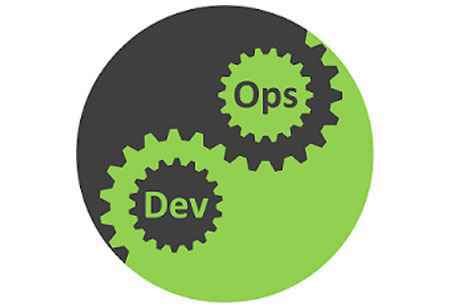 DevOps is not about ‘ops' controlling ‘dev'; it is about the two groups taking a stake in the whole procedure. 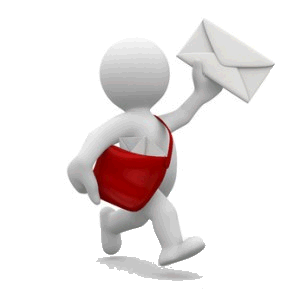 This will not be simple, but secure communication from the administration and incentives based on a general achievement–as opposed to development-specific incentives or objectives tied to speed-enable all teams to focus on the requirements of the business and client.